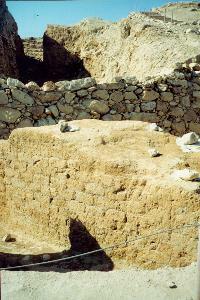 Read Edward’s recollections about Jericho. 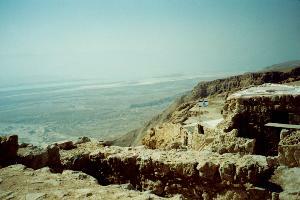 We drive to Herod’s amazing desert fortress of Masada, with a view from the top of the Dead Sea. 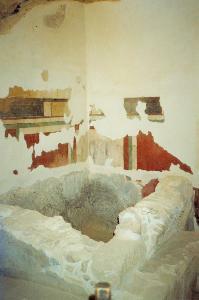 Painted frescoes in the rooms at the Fortress of Masada still preserve the artistry of Herodian builders. 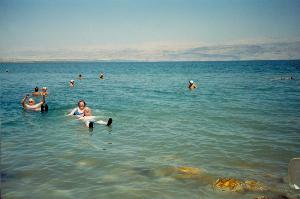 We stop at En Gedi for a dip in the Dead Sea, ten times more salty than the Oceans. 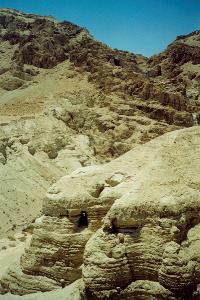 The next stop is at QUMRAN, the area of the Judean Wilderness where the Dead Sea Scrolls were found. 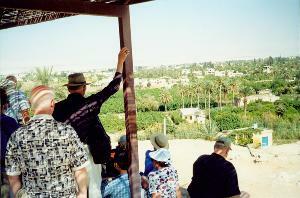 Next we visit the site of JERICHO in Joshua’s day and the nearby Palace of Herod. 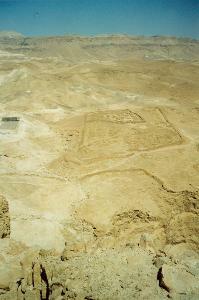 Jericho is the “City of Palms” and world’s oldest continuously inhabited city. 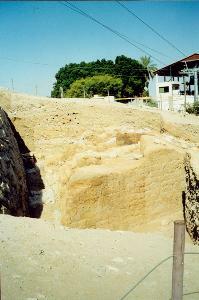 Archaeological digs of the walls of Jericho. 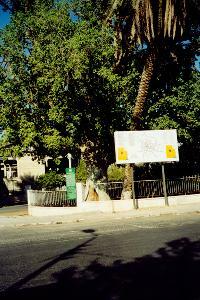 Sycamore fig tree (of Zaccheus’ fame). 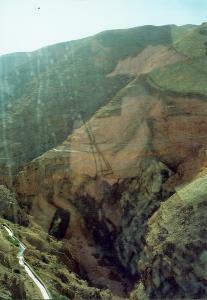 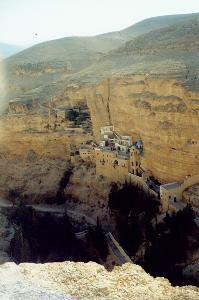 We drive back to Jerusalem through what may be the Valley of the Shadow of Death in Psalm 23.